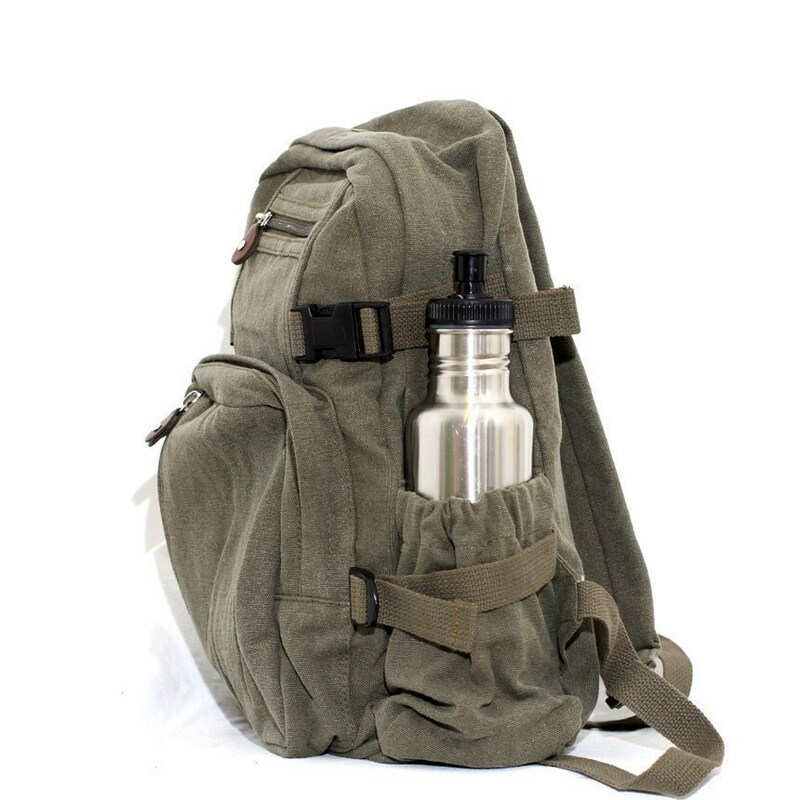 *Two side pockets with elastic and tie-down straps - Perfect for water bottles. *Personalized / Customized & Monogrammed graphics available ! Please contact us for more details. 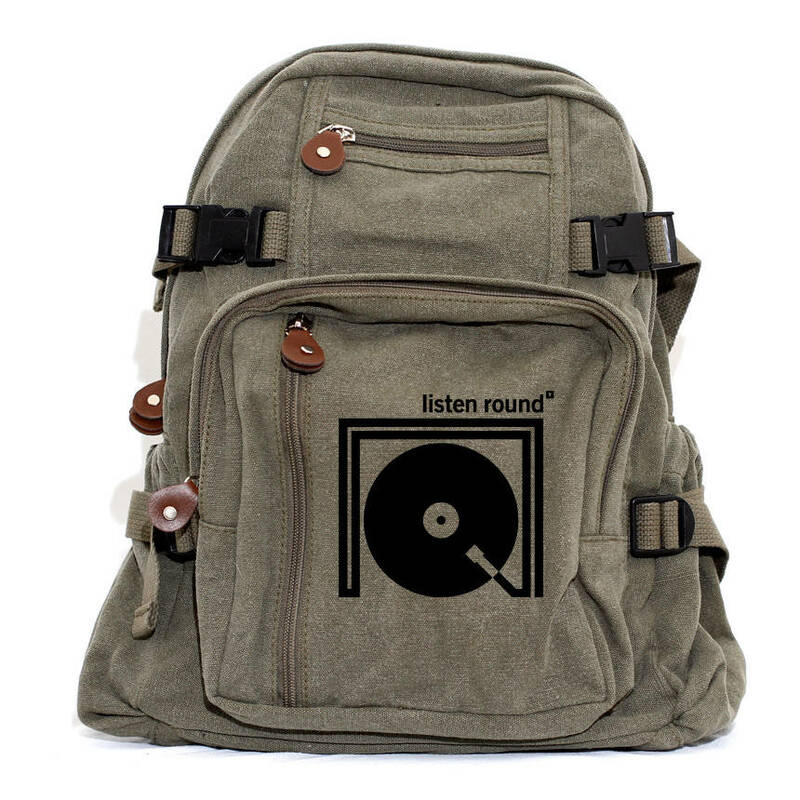 This backpack is hand flocked in the Medium Control studio! Flock is a printing method that results in a velvety textured graphic. 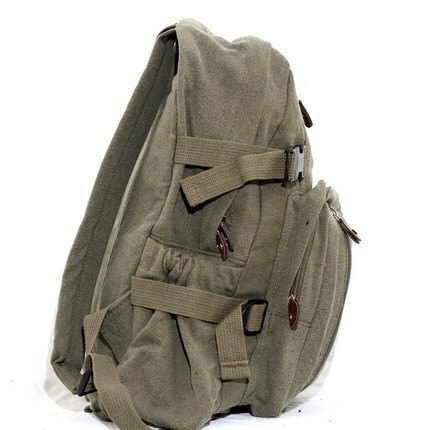 This small backpack is made of a comfortable lightweight cotton canvas. 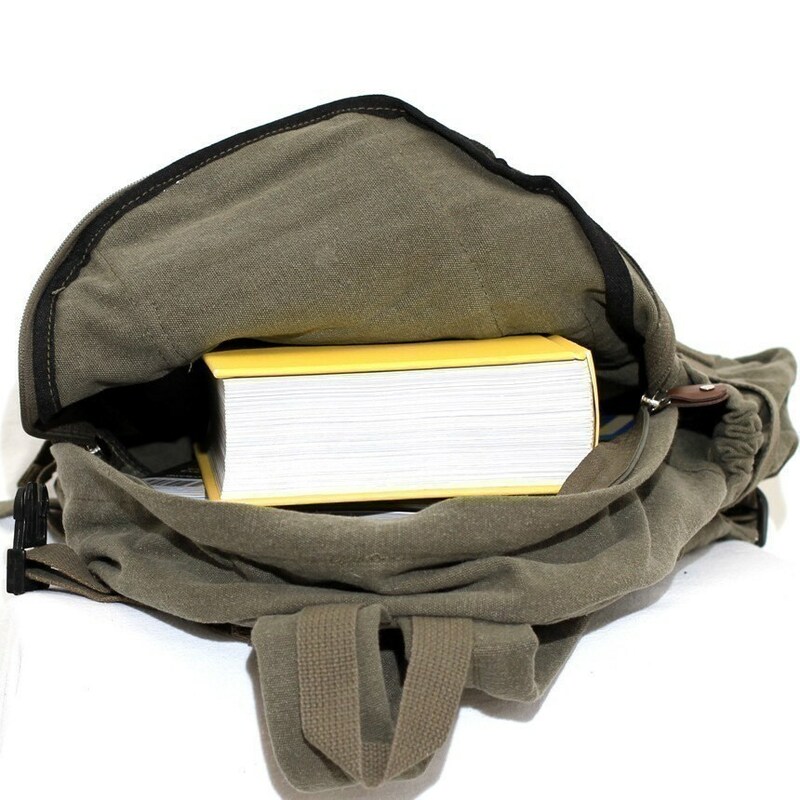 It has a large volume main compartment, three front zippered compartments, plus two side pockets with elastic and tie-down straps with a lightly padded back. 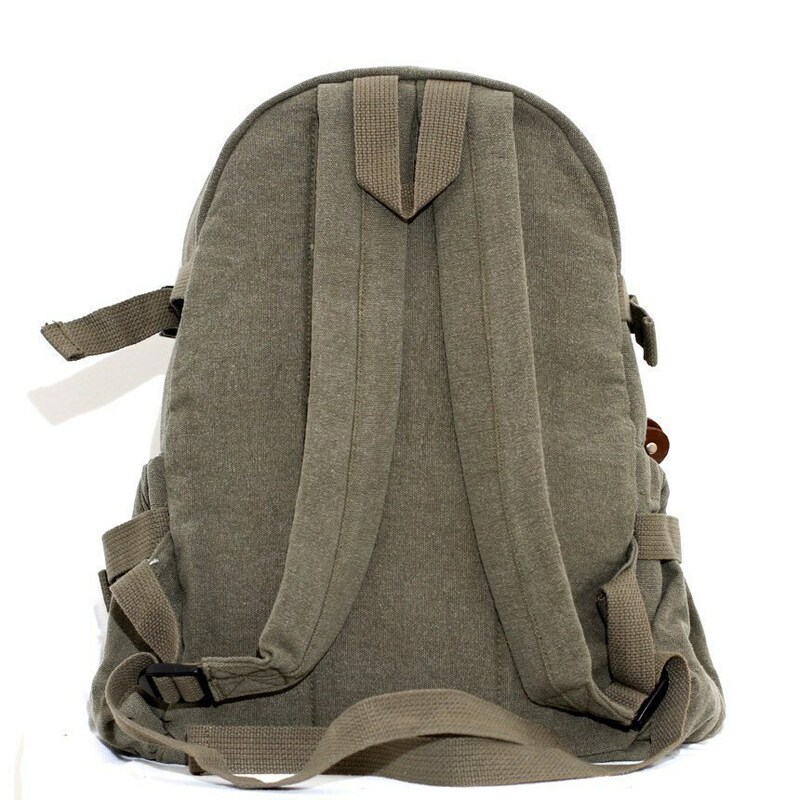 This backpack is small but will easily fit your laptop, ipad, books, and other daily necessities. 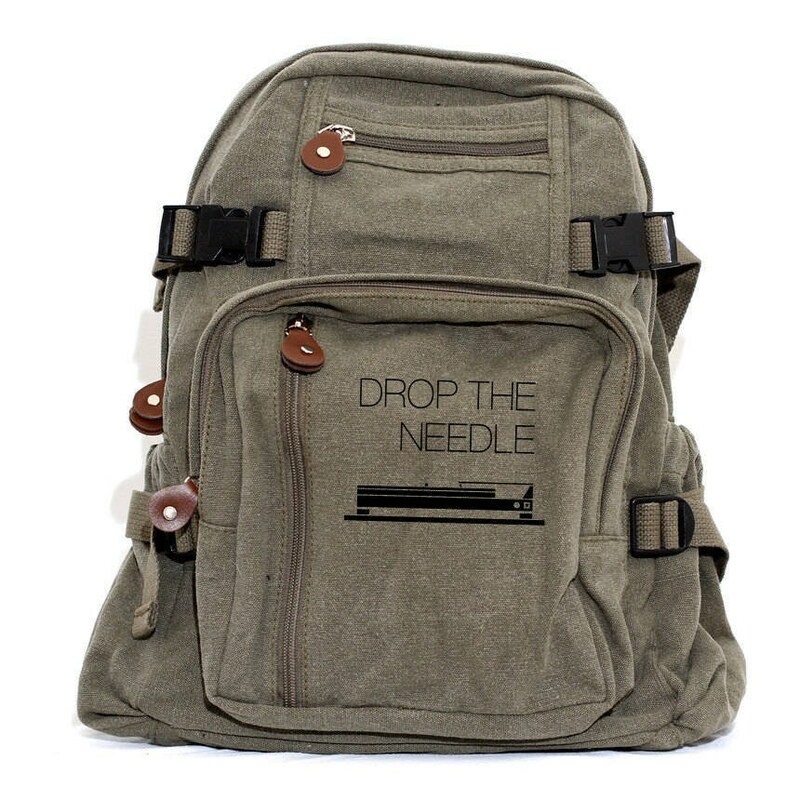 It will easily become your favorite daily backpack!! Please Note: Personalized / Customized & Monogrammed items may not be returned or exchanged.